The person who is shown to be the most angry, is the person who can not be asked by anyone else who wants to be free without any reason. 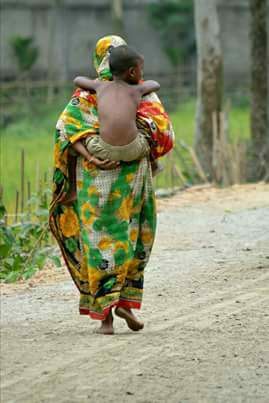 The person who works tirelessly for the whole day without any salary, is the man who is free Apart from the smallest of us, the person is the mother who is in our mother's womb. The person who can not be finished with the words is Maa ..